“Replaced a 64GB memory in my Galaxy S9+, of the same brand just not extreme. Now my phone has more storage space than my two best laptops… of course you know, I will buy more. This, so far, is the holy grail for portable storage… this has more memory than the SSD in my ThinkPad W530 workstation… blows my mind. 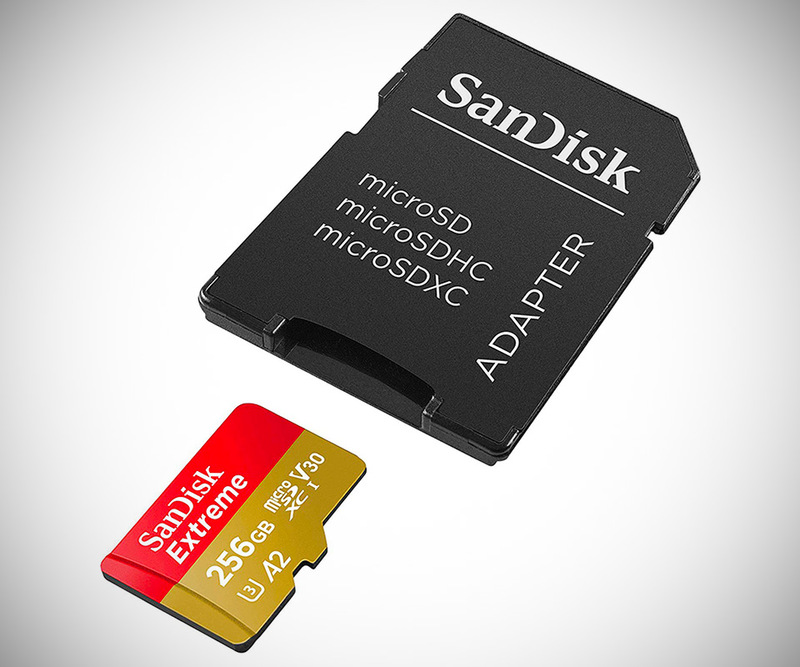 As far as quality goes, you can’t beat SanDisk, they been around since the beginning in the SD card arena,” said one reviewer on Amazon. More information.